Buy the Ursvik Ultra hat! 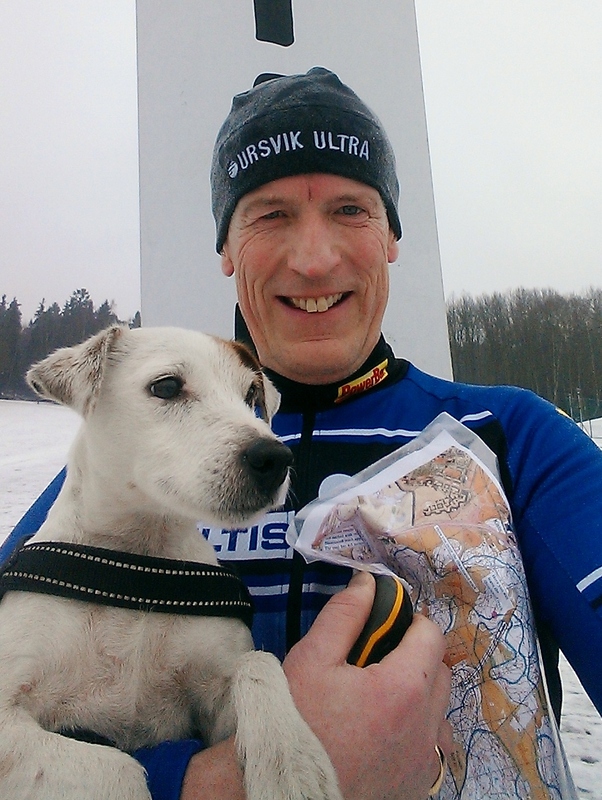 The hat will be exclusively sold to runners who run Ursvik Ultra 2015. It is an Ullmax in Micro fleece, here you can read that it received a grade 8 in Runner's test 2010. “One size fits all” it is about 56 cm in circumference corresponding to medium size but made ​​with a lot of stretch in the fabric. Black with logo in white and "Ursvik Ultra" embroidered on the hat. If you have not already purchased via the registration form You'll also be able to buy it for SEK 100 cash at the race.